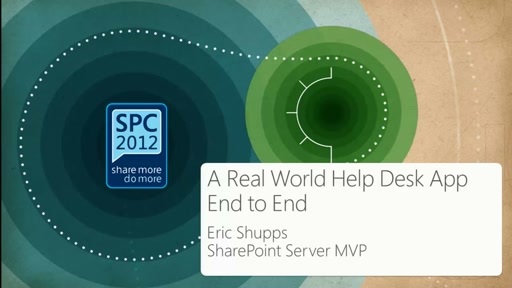 SharePoint is the development platform that many developers with ASP.NET background are moving to. 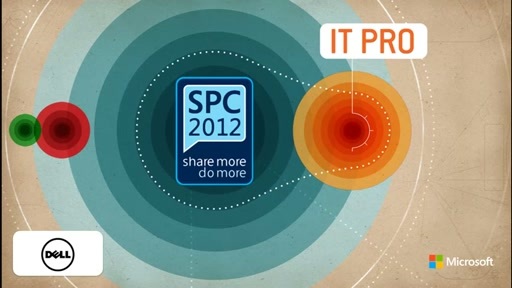 Because SharePoint is entirely built on ASP.NET it is a natural way to get access to higher level features. 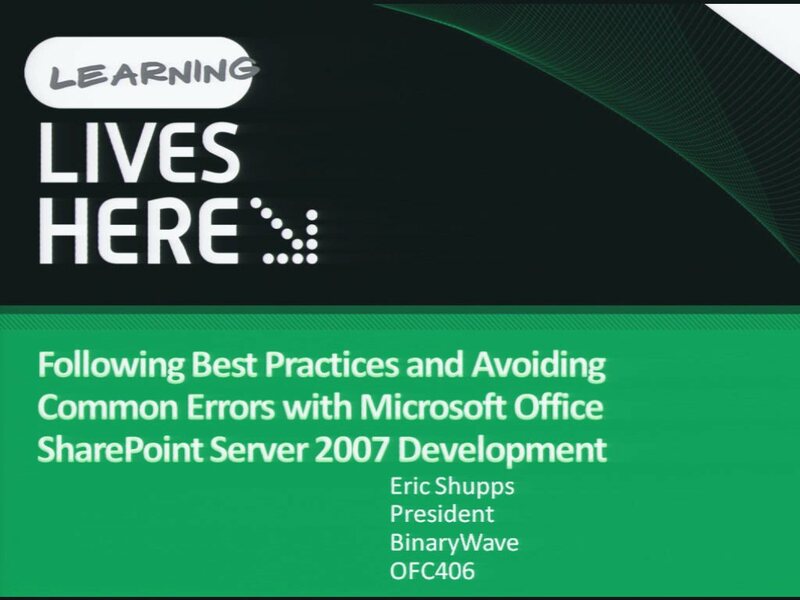 This session outlines the areas that an ASP.NET developer needs to learn to get used to developing for SharePoint. 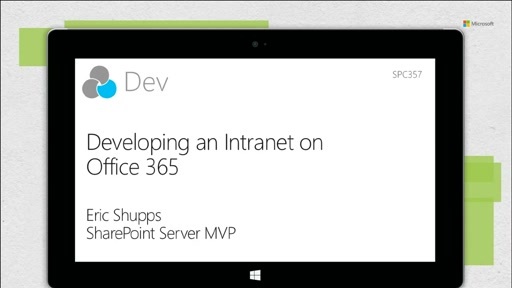 During the talk, see various ways that existing ASP.NET code can be migrated to SharePoint, and demos focused on migrating commonly used ASP.NET project templates.